A complete turnkey online learning system designed just for you and your intellectual goodness. Invite paying members to join and see your book, audio files and photos come alive, as a fun interactive educational video series. Custom online learning centers are the next generation of e-books, podcasts and YouTube videos. They’re how serious coaches, trainers and speakers, who want to deliver serious “monetized” content, get it done! A four part online training system to help small business owners, running Groupons, Living Social or other daily deals to up sell with power! If you’ve run one of these campaigns and watched new customer after new customer come in, redeem their voucher and buy nothing else, this online training is for you! There’s nothing like hearing the latest digital marketing, social media and sales conversion training LIVE! 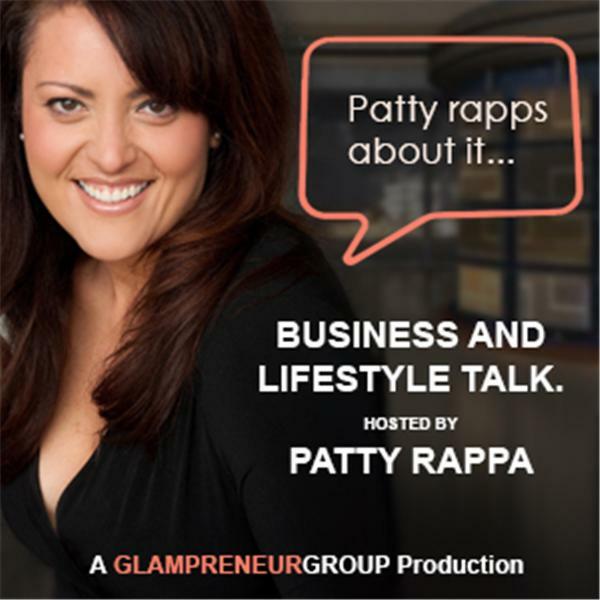 Patty has traveled all over the world, across seven countries, sharing the latest in practical money making skills and techniques. To book her for your next event, drop us a few lines and give us deets below!